COLLATORBETA lets you be your own museum curator. Browse artworks from the renowned collection of LACMA (Los Angeles County Museum of Art) and make your own specially selected, beautifully crafted book. Currently shipping to the US only. Choose from hundreds of artworks. Pick a cover. Write a dedication. A beautiful customized art book will be delivered to your door. For a limited time create a 24-page customized book for only $18.95. 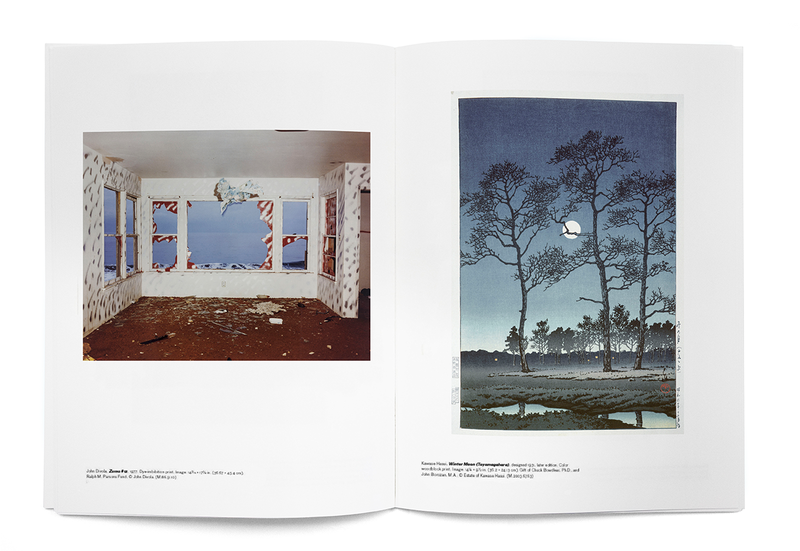 Choose from a range of titles preselected by LACMA curators, artists, and other art lovers.